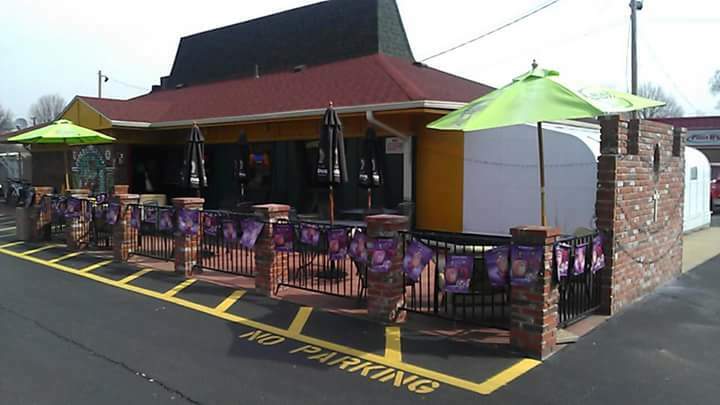 We have been in the business of providing excellent Mexican dishes to our loyal customers for over seven years. 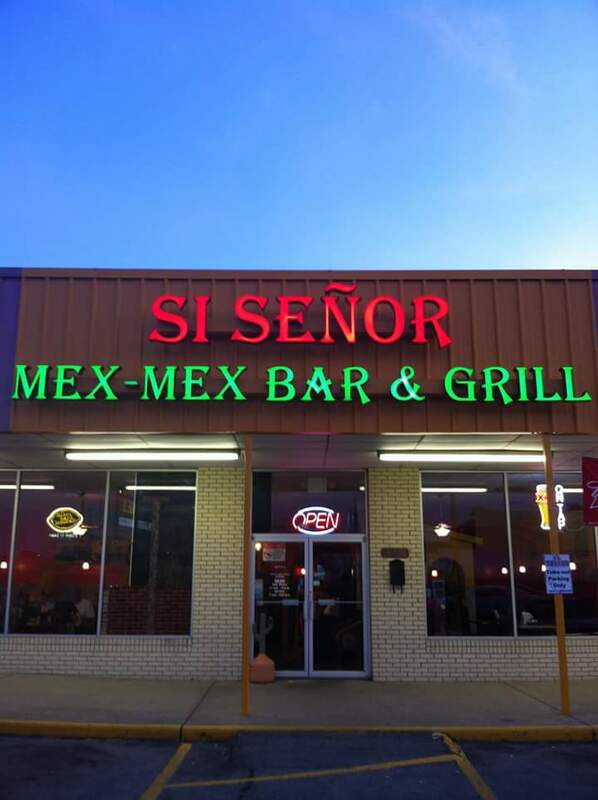 Come visit us at one of our locations; Granite City, IL - Farmington, MO. "Always Friendly, Always Fresh" is our slogan. Being part of our community and treating our customers as family is what we do each time we open our doors for business.